At Adoptions West, we can say, without a doubt, that birth moms are some of our greatest heroes! 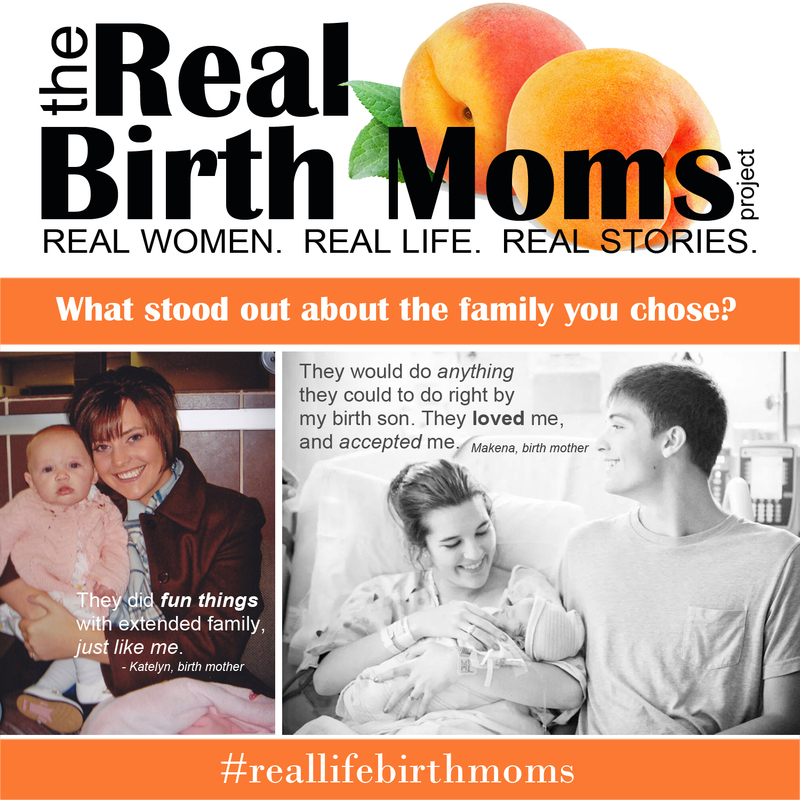 Terra Cooper, a staff storyteller at Adoption.com is doing a wonderful series sharing the stories of Real Birth Moms. Part Two is one that we think potential adoptive parents will find particularly interesting, as it asks, “What stood out about the family you chose to adopt your baby?” Click here to read their answers.